San Francisco dance company World Dance Fusion celebrates 15 years with A Tribute to Tribe, honoring A Tribe Called Quest. This is a first for me as a DJ, dancers performing to music I mixed, and I’m very excited to experience it. 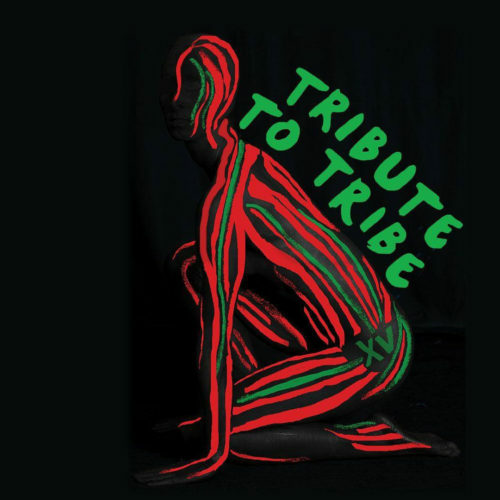 A Tribute to Tribe is this Sunday, August 7th and starts at 3:00 pm at the Brava Theater Center in the Mission. Get your tickets here. I’m DJing at the afterparty at San Francisco’s Bissap Baobab immediately after the show. Check out the Facebook event page.